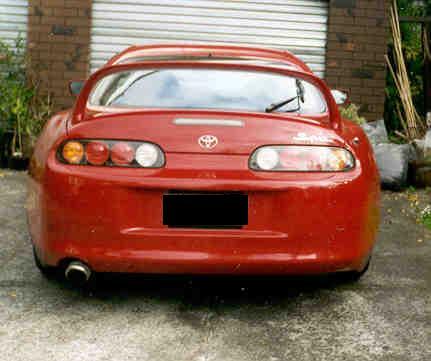 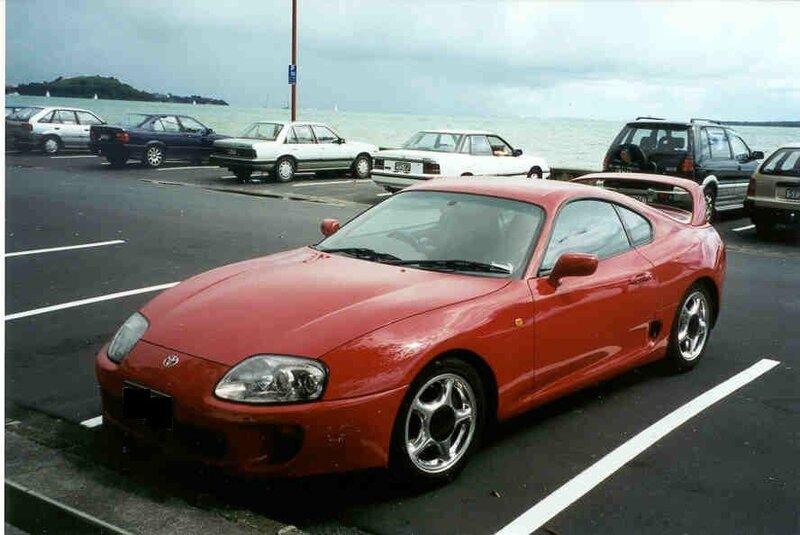 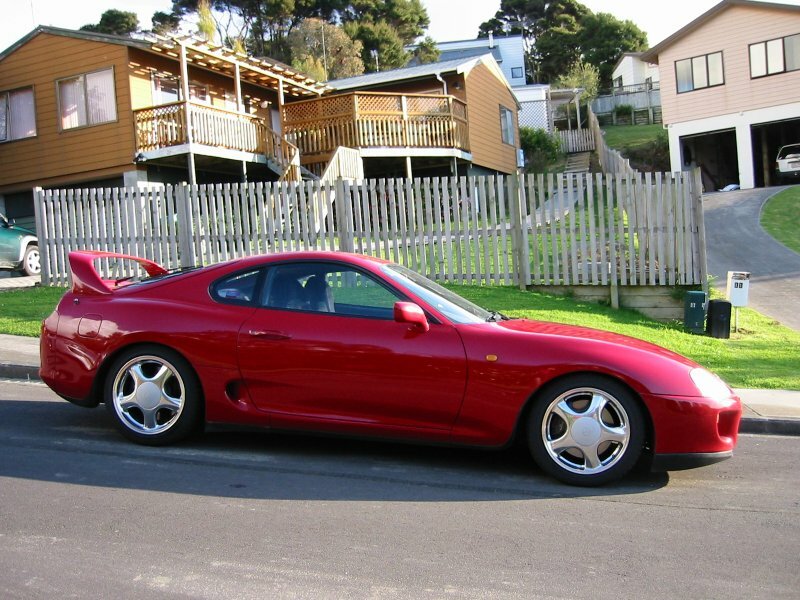 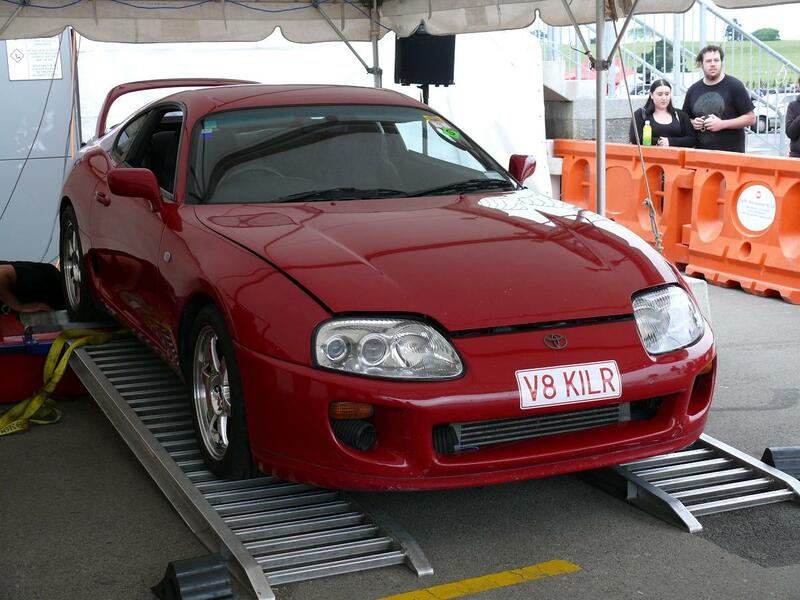 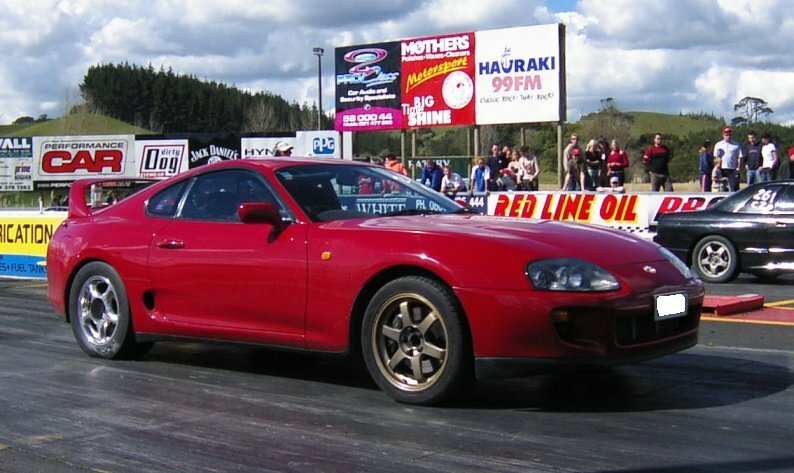 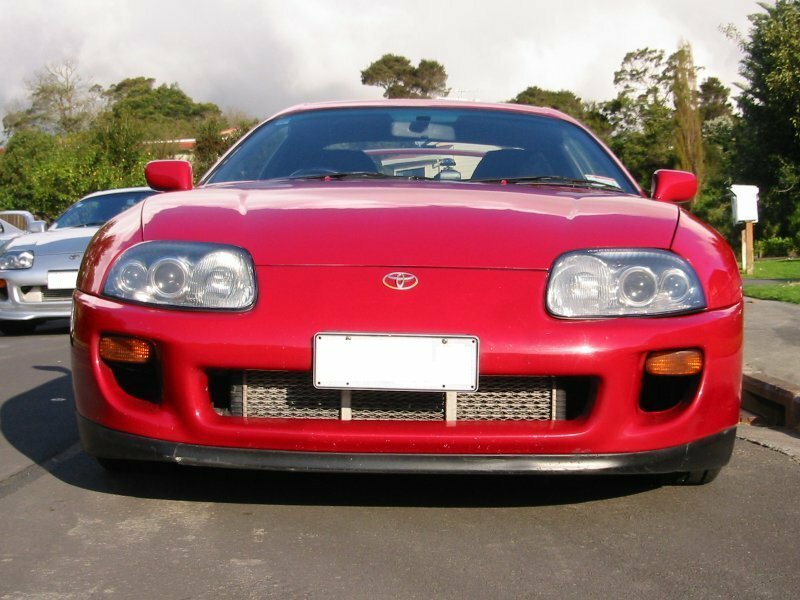 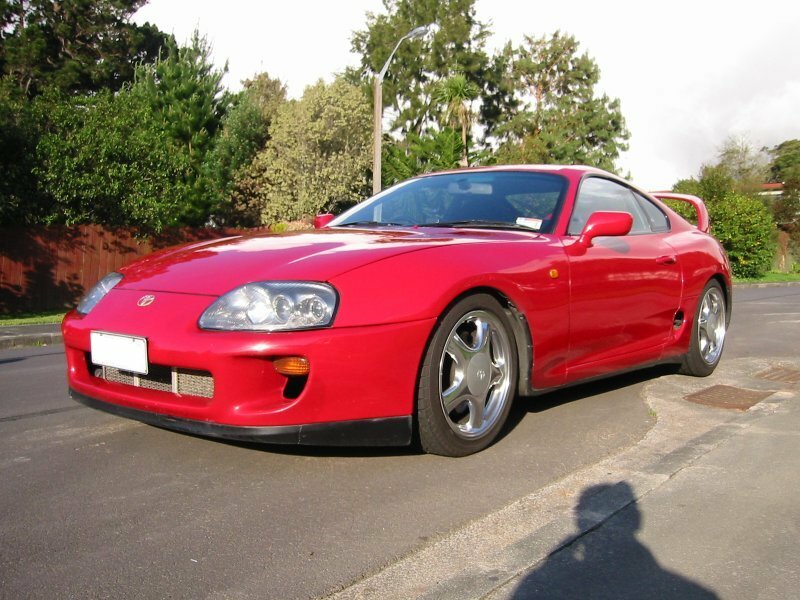 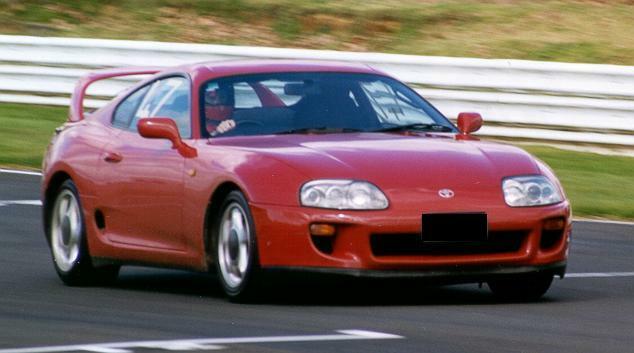 I own a Red 1994, 6 speed TT MKIV Supra imported from Japan which I bought in New Zealand during February 1998. 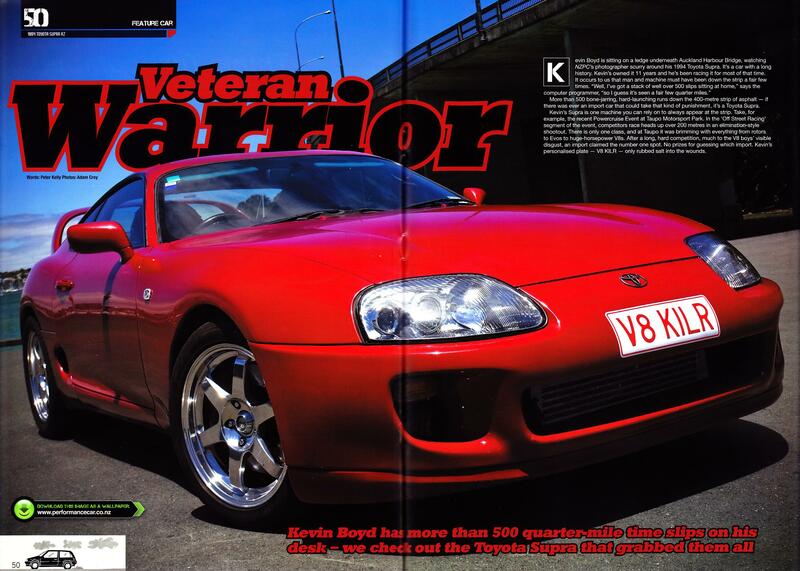 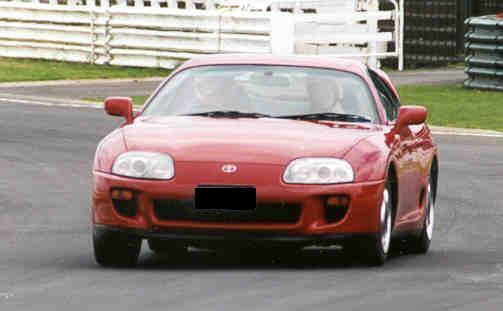 I first 'discovered' the Supra through a Wheels magazine article (now on this site) about the 12 fastest cars in Australia. 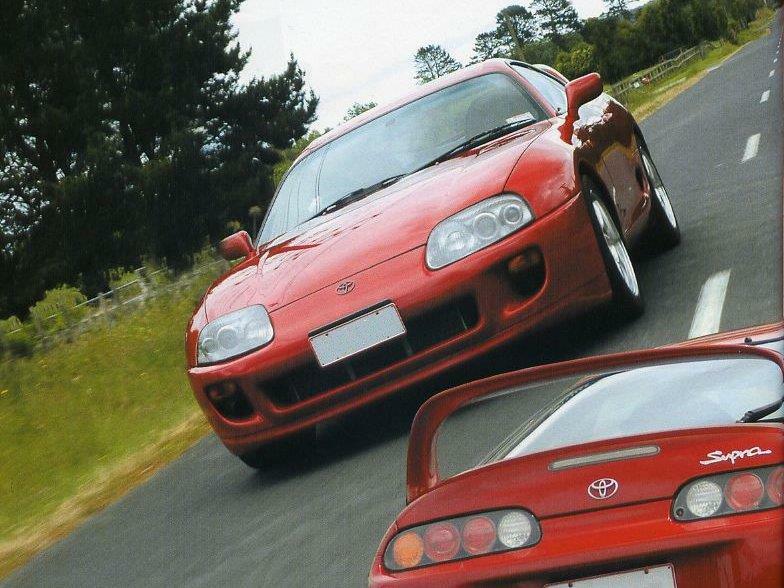 The Supra won me over at that moment with its great looks, superb handling and awesome passing acceleration. 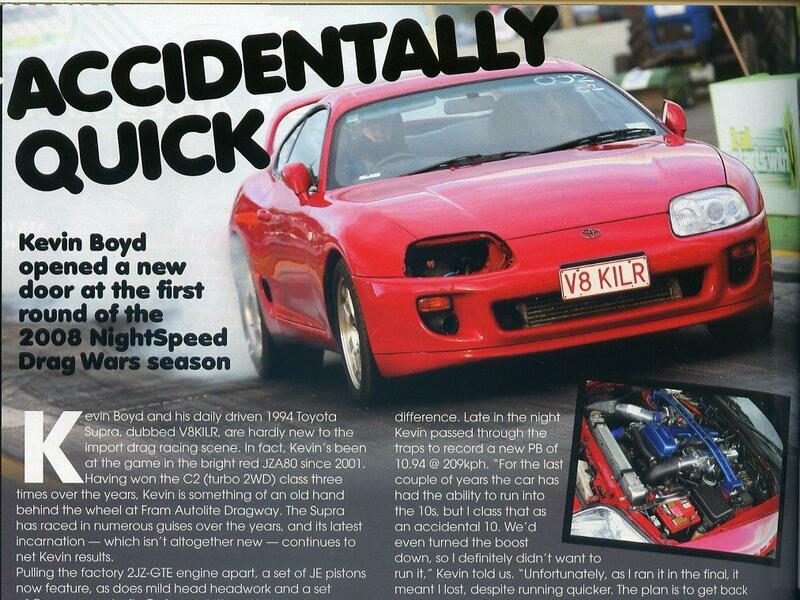 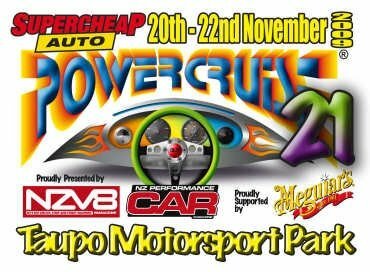 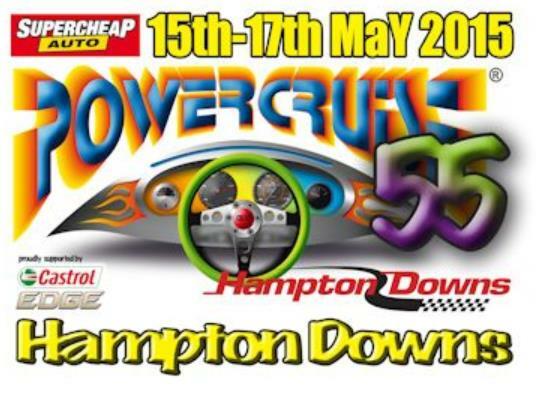 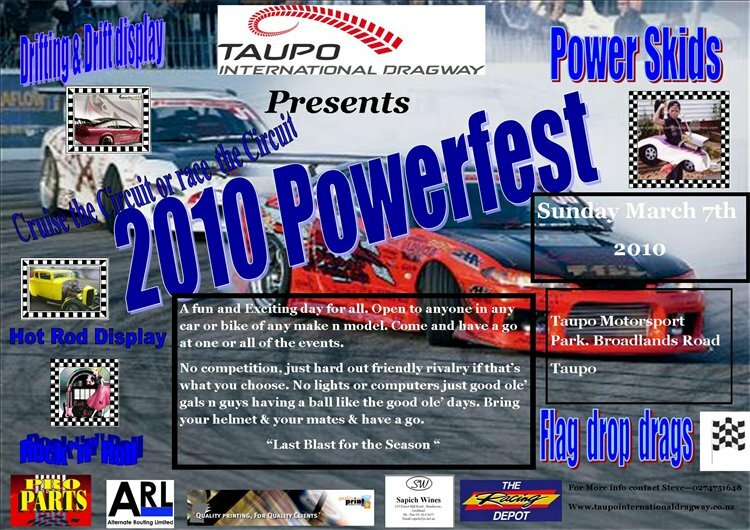 From 100 to 130 km/h it was a full half second quicker then the next fastest car in that top 12. 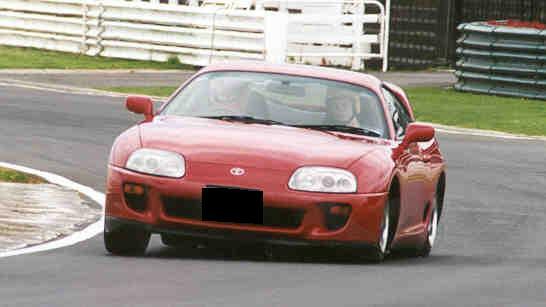 I am the Webmaster for this Supra website. 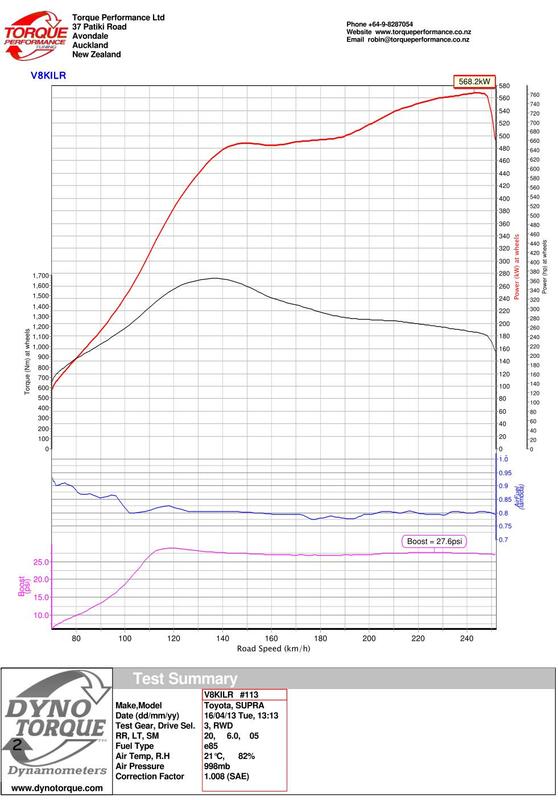 Dave at Torque Performance on the North Shore dyno'd my car on their Dyno Torque dyno on 16th April 2013 and I got 568rwkw (762whp) at 27 psi boost on E85 fuel. 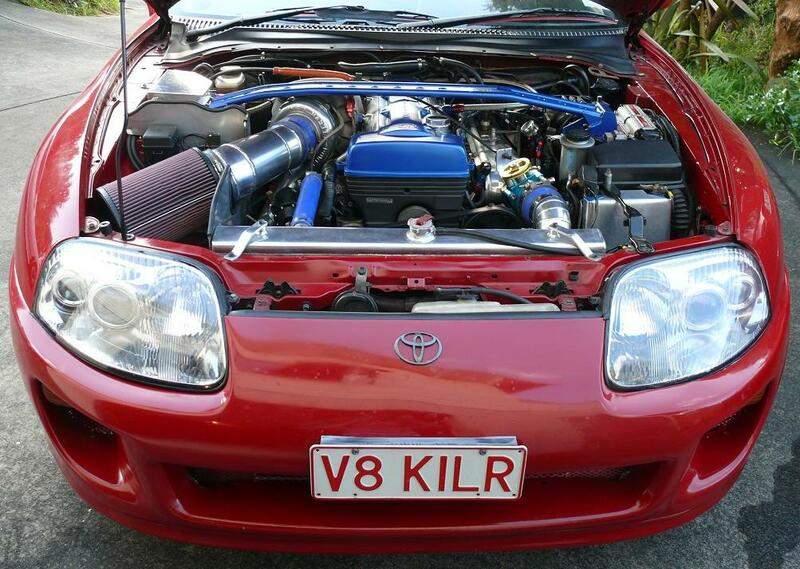 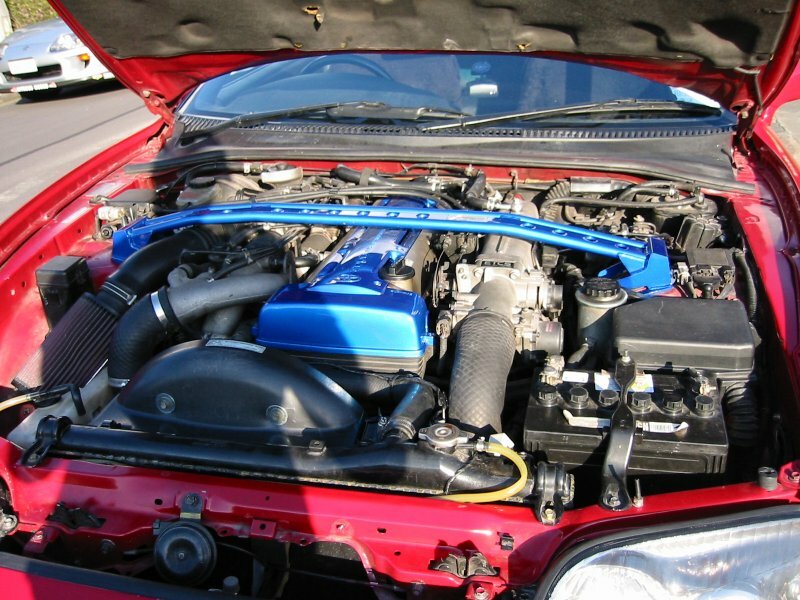 Kenne Bell Boost-A-Pump currently set at 0% gain until larger turbo installed. 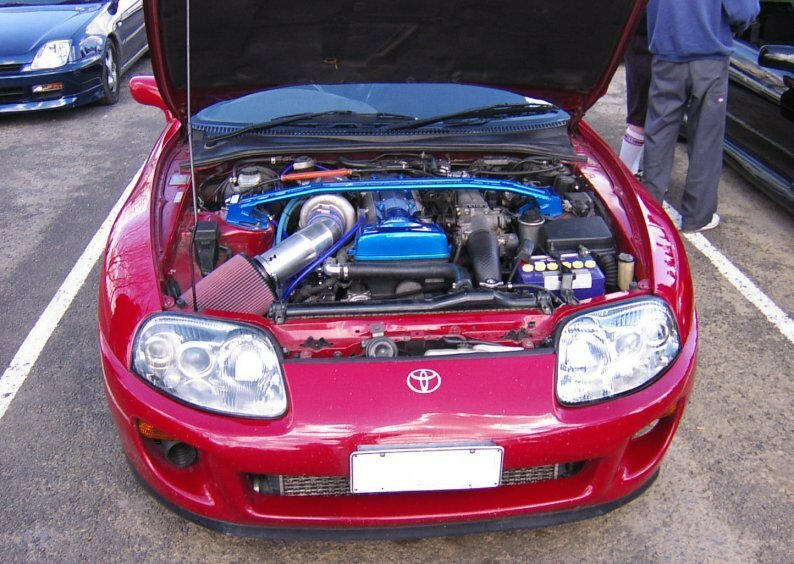 Tweeked boost using a manual bleeder for up to 20 psi boost. 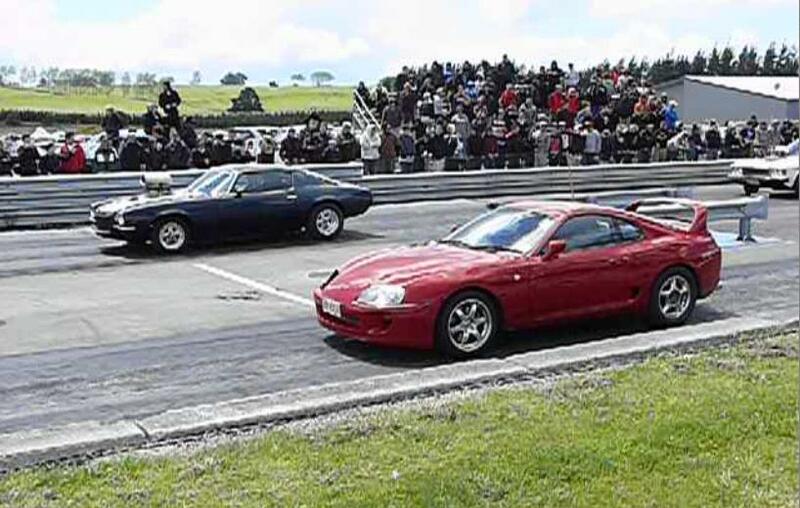 Pics as at 31st August 2003. 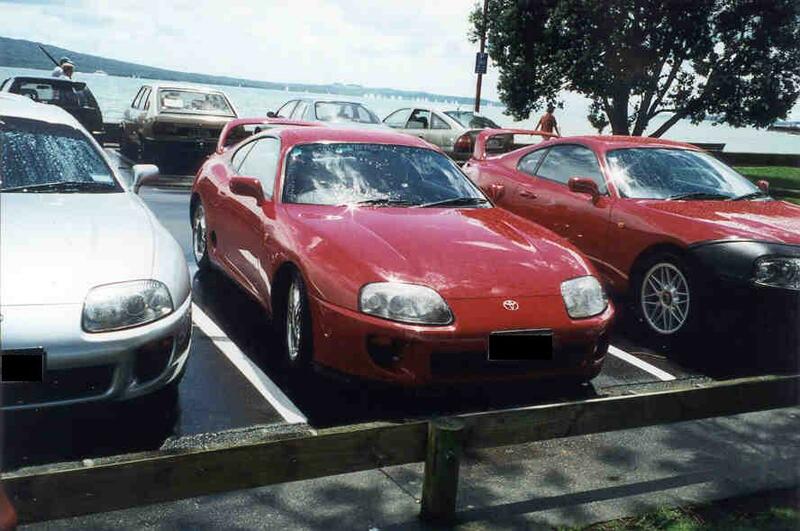 Pics as at 17th September 2001. 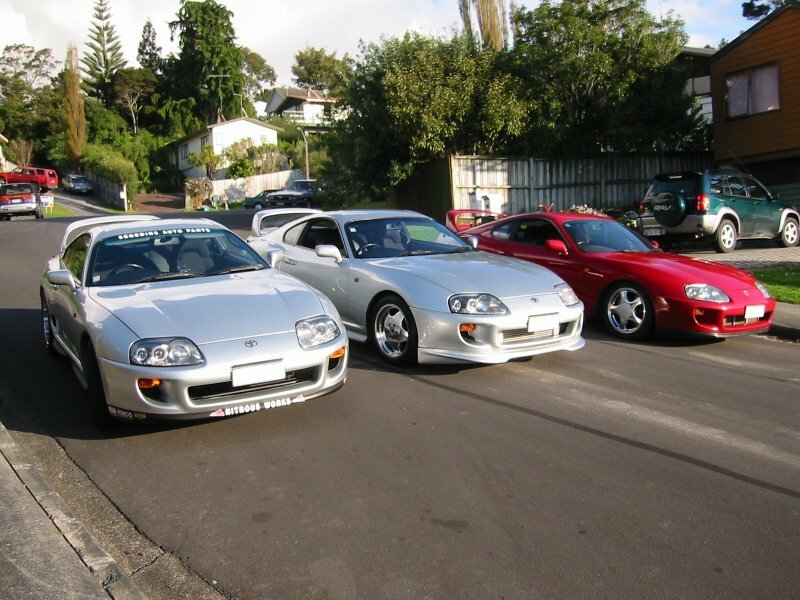 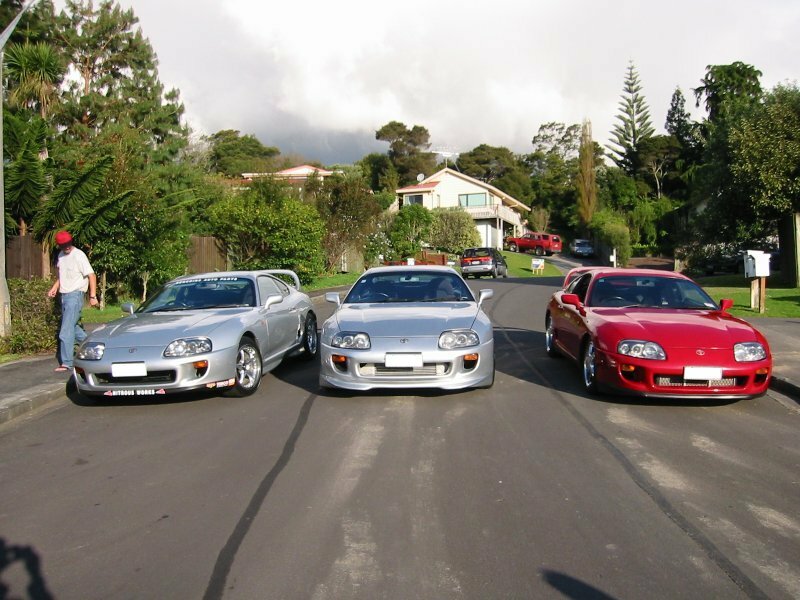 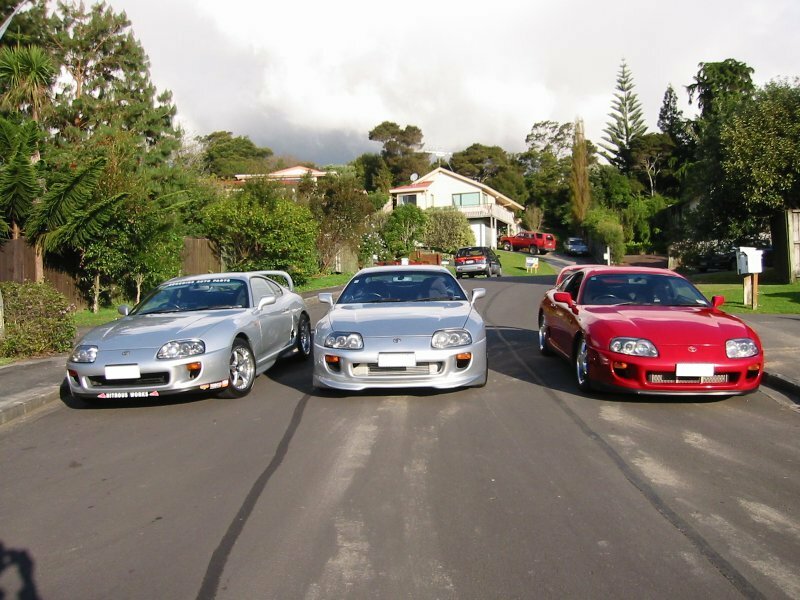 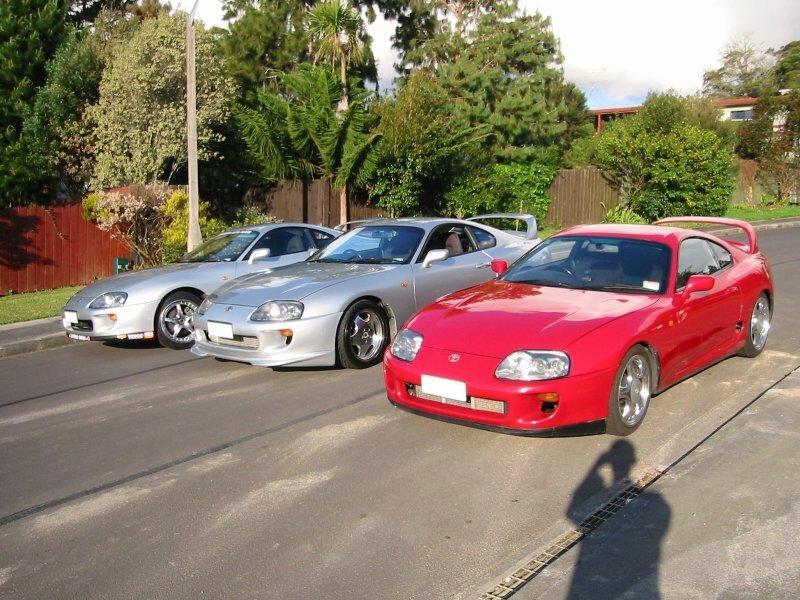 The two silver Supras belong to Justin (left) and Andrew (center) while mine is the Red Mkiv Supra. 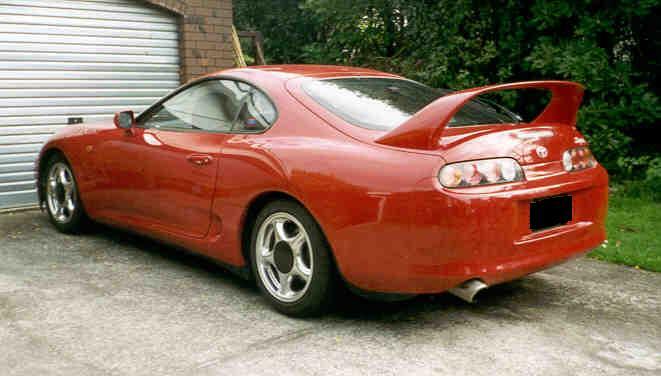 Below are older pics from 1998 to 1999 era.